January is usually a bit of a slow month around here for me...which is a welcome slow down! 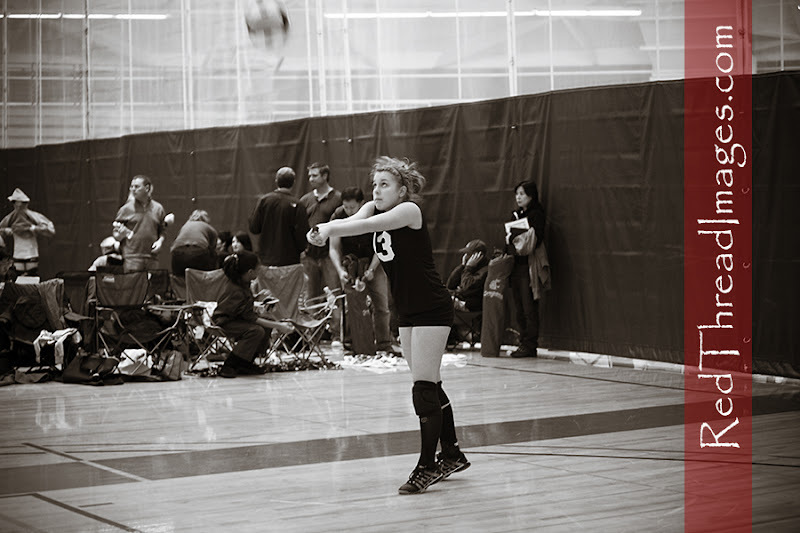 As the weather gets nicer and light returns to our part of the country, there will plenty of family sessions, seniors and weddings...but this weekend was filled with volleyball and a sweet little birthday. I thought I'd show you a snippet from each! I also had the privilege of photographing this little one's first birthday! She is loved and cared for by an amazing couple I had photographed in the past. However, right now, they are her foster parents (really wanting to be her forever family!!) 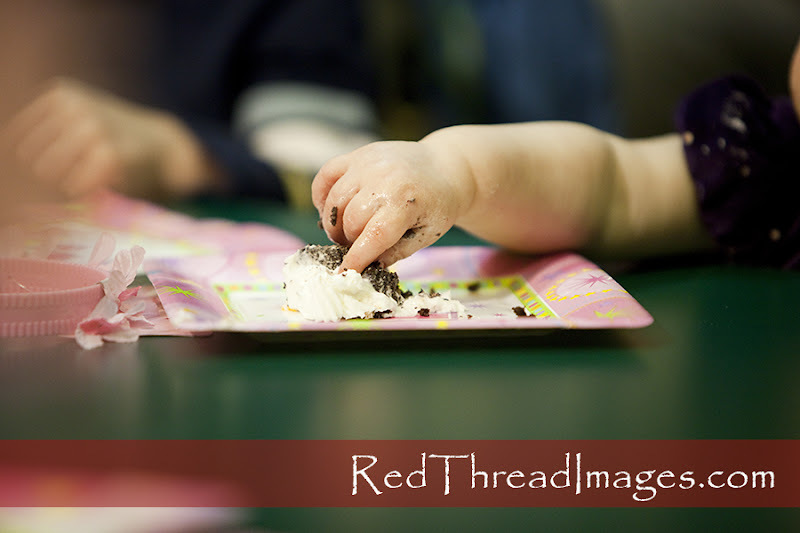 so because of not wanting to violate any privacy issues, all I can show you is her sweet little hand enjoying her first slice of cake! It was an honor to be invited to her birthday. I hope some day I will get to post a set of images with a wonderful Red Thread story! !